PAG Dental group provides services Canterbury, New Zealand. Our goal is to provide a wide range of dental services and to best serve our patients to maintain good oral health. Dr A D Polonowita is a registered specialist in Oral Medicine in both Australia and New Zealand. 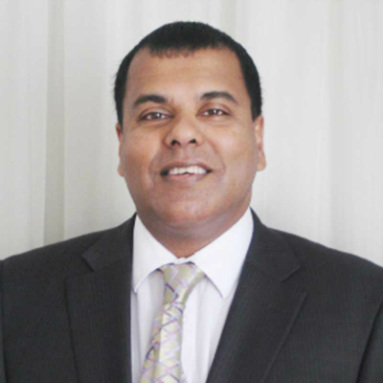 Dr Ajith Polonowita graduated from dentistry with a BDS from the University of Otago, School of Dentistry, New Zealand. Following his experience as a house Surgeon in a maxillofacial unit in New Zealand and clinical tutoring at the school of dentistry at the University of Otago, Dr Polonowita moved to Australia to a private practice in Victoria. Further specialist qualification was gained at the university of Melbourne, graduating with and MDSc in Oral Medicine and Oral Pathology in 2001. Membership of the Royal Australian College of Dental Surgeons (MRACDS) was gained in 2008. Dr A D Polonowita was a past Vice President of the Oral Medicine Society of Australia and New Zealand (OMSANZ) and Committee member of continuing education for the Australasian Academy of Oral Medicine (AAOM). He is also a member of the Australia and New Zealand Academy Orofacial Pain (ANZAOP). He has also lectured extensively and published many articles.